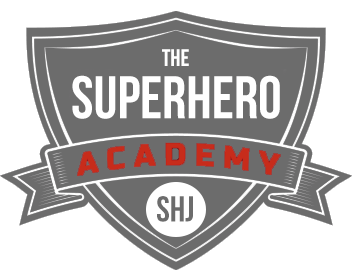 Updated: February, 2019Jake Gyllenhaal got SHREDDED for Southpaw. Like absolutely crushed his transformation. And he’s taking that transformation and utilizing to continue looking absolutely amazing for all his roles. 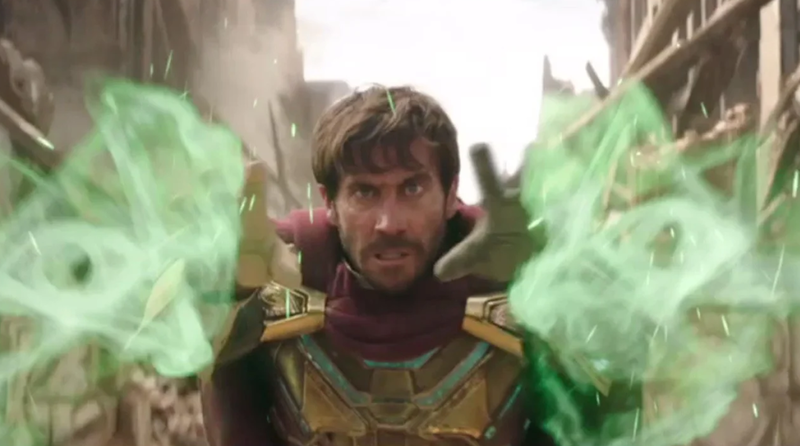 While he hasn’t had to take his shirt off quite as often as Southpaw, Gyllenhaal still struts an amazing physique for roles such as Demolition, Velvet Buzzsaw and soon to be Spider-Man: Far From Home as Mysterio! Gyllenhaal is actually about an inch under the average height among male celebs. 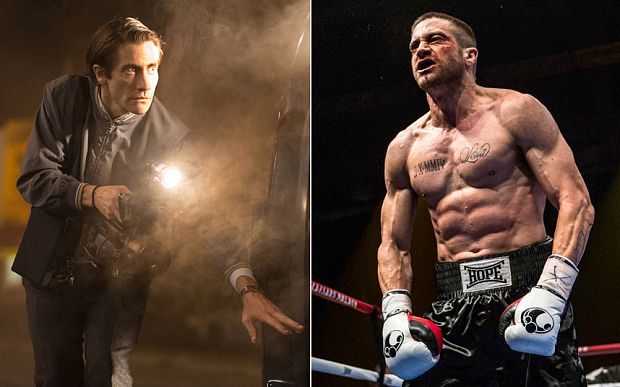 Jake Gyllenhaal completely changed up his nutrition for his role in Southpaw. “My diet would consist of lots of eggs, chicken, fish, bananas, apples, almonds, cacao beans, raisins, goji berries, rye bread, pasta, couscous and potatoes, and lots of steamed vegetables and salad: avocado, tomatoes, broccoli, and other dark-green leaves. Nothing was fried, and everything was as natural as possible. I would drink plenty of water throughout the day, as well. 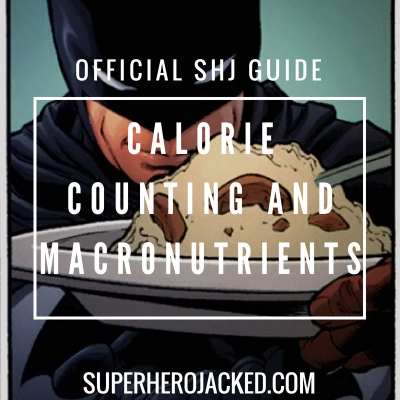 But, of course, this isn’t his daily nutrition – this was specifically for his insane training and transformation for Southpaw. 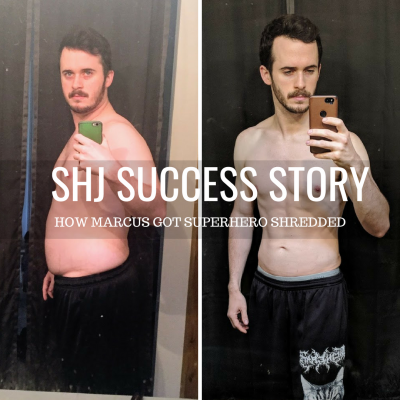 On a daily basis he sticks to a more sustainable path, keeping his body toned and aesthetic, without the two-a-day training and constant need for fuel! 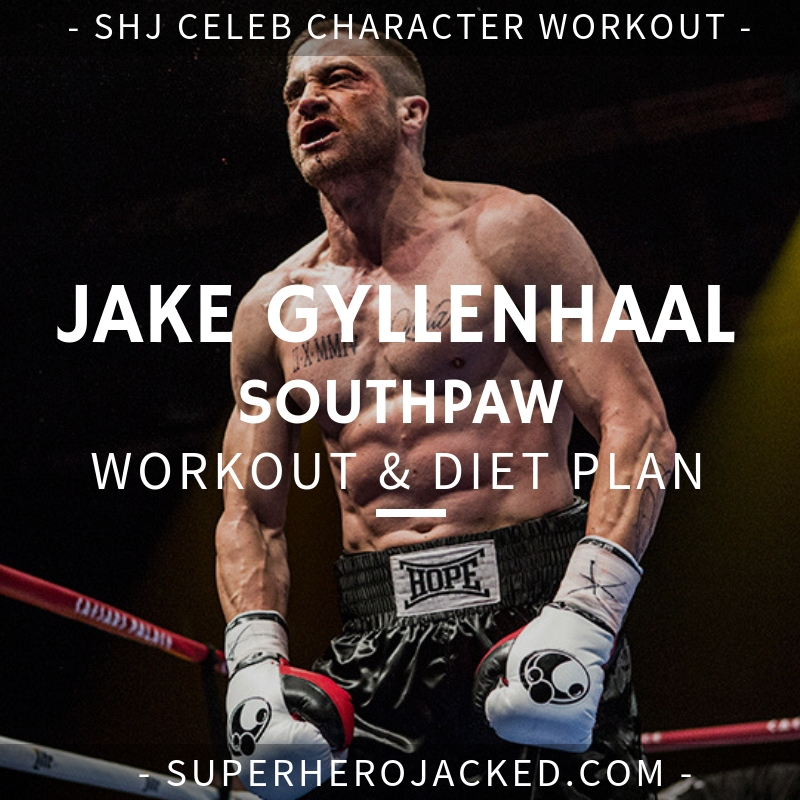 Gyllenhaal was not messing around when it came to his training for Southpaw. He was training two times a day. And even post Southpaw filming, cutting back on training, he’s able to sustain a toned and aesthetic physique. “My concern was to look like a boxer,” the actor tells PEOPLE in this week’s issue. “The fear of looking like I didn’t know how to box [on screen]” drove Gyllenhaal to dedicate the next months of his life to training twice a day, fully immersing himself in the life of a professional boxer. In order to accomplish that goal, Gyllenhaal teamed up with trainer Terry Claybon, who tells PEOPLE he had to start from the bottom with the actor, who had no previous boxing experience. 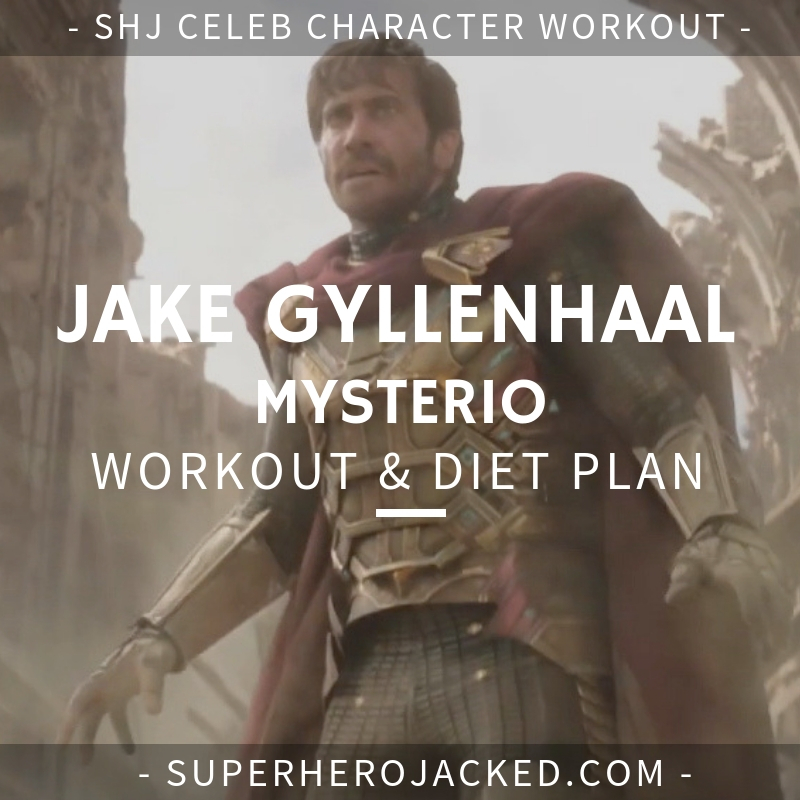 Luckily for us People Mag and Bodybuilding.com supply us with two awesome variations of direct training methods used by Gyllenhaal. Like I stated above: he was training TWO TIMES A DAY – so don’t worry if you have to break it up a bit. 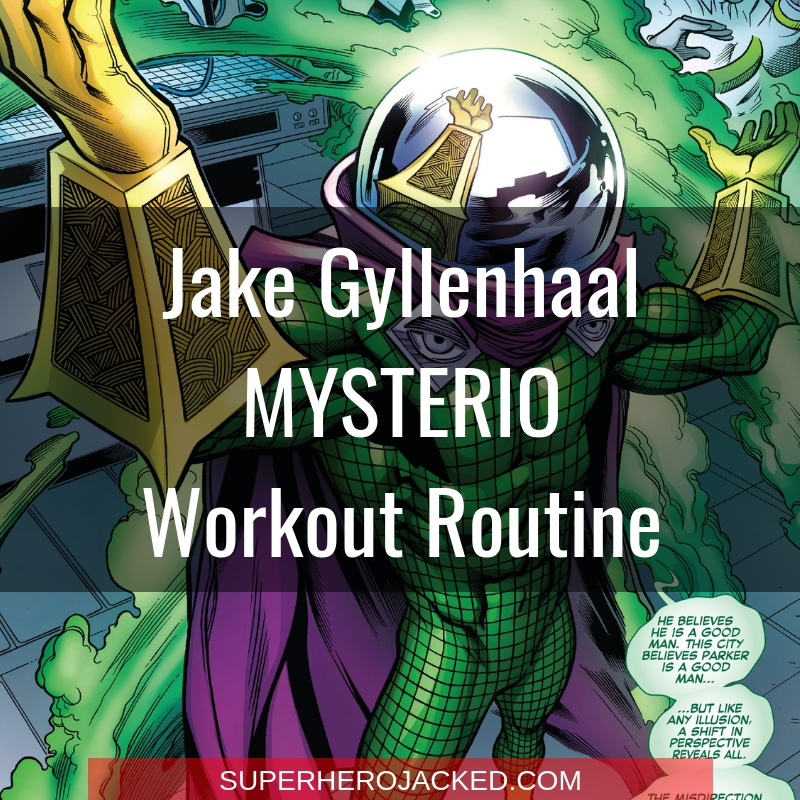 Gyllenhaal’s typical day included an 8-mile run first thing the morning, followed by sparring, followed by a 30-minute rest break and a bodyweight and core workout. I mean, he turned into a machine. “Strength-wise, other than the boxing training, my workouts were very compound and bodyweight based, so there were a lot of dips, pulls-ups, walking lunges, shrugs, deadlifts, crunches and squats,” explains Jake. Do you think you’re ready for this!? This workout is extremely intense and may need some scaling. I’ve programmed you workouts straight from the interviews. I suggest sprinkling in the weightlifting a couple days a week if even possible, as Gyllenhaal literally devoted 6 hours a day to focus on training and this is definitely volume taken to an extreme.